Both Middle and High School searched by authorities; schools declared safe after search, officials say. NCPD are investigating an Unusual Incident that occurred in the Herricks School District on Tuesday, April 25. Albertson, NY - April 25, 2017 - The Nassau County Police Department is investigating an Unusual Incident that occurred in the Herricks School District on Tuesday, April 25, 2017 at 1:00 pm. According to police, 911 received a call threatening to harm students at the Herricks Middle School- 7 Hilldale Drive, Albertson. Bureau of Special Operations Officers along with Third Precinct Officers searched the Herricks Middle School in addition to the Herricks High School – 100 Shelter Rock Road, New Hyde Park and deemed both schools safe. During the search both schools were on lockdown. The schools ended the lockdown and dismissed students. 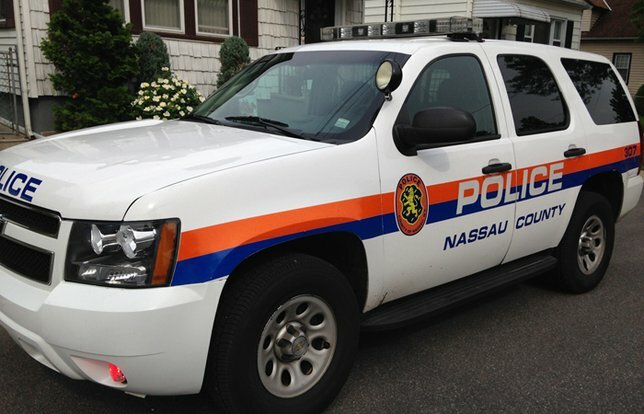 Subject: LongIsland.com - Your Name sent you Article details of "Threat Phoned into Herricks Middle School; Nassau Police Called to Scene to Investigate"